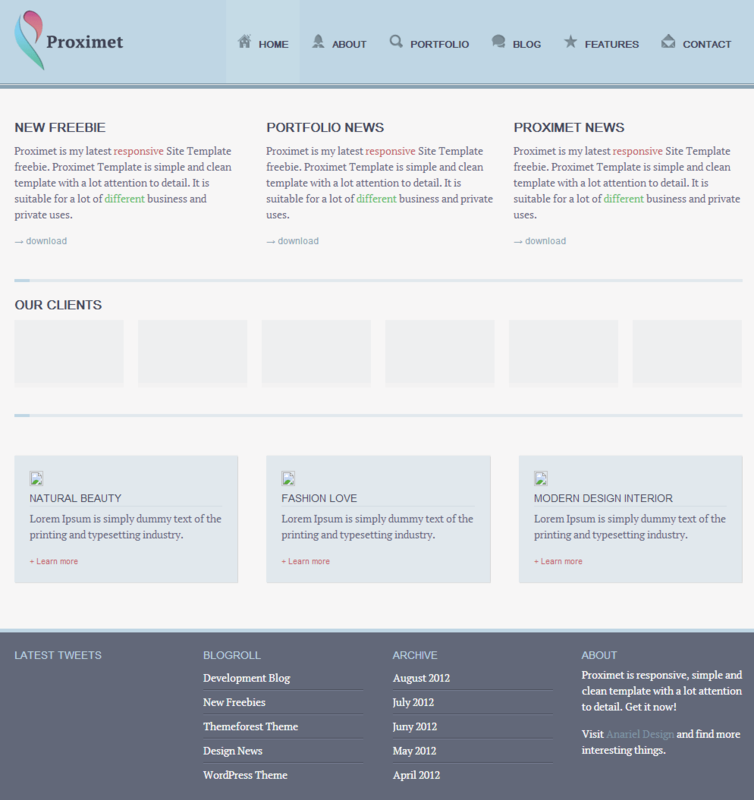 Proximet template is HTML5 / CSS3 Responsive quality. It is compatible with all major browsers, smartphones and tablets. (You can resize the browser window to see it in action). This template is based on the 960 Grid.